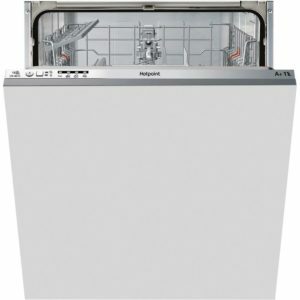 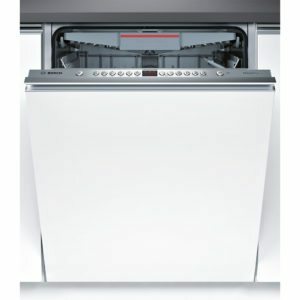 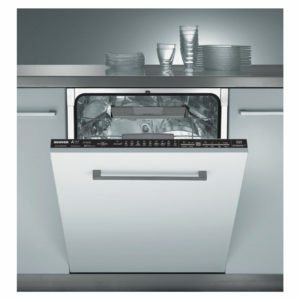 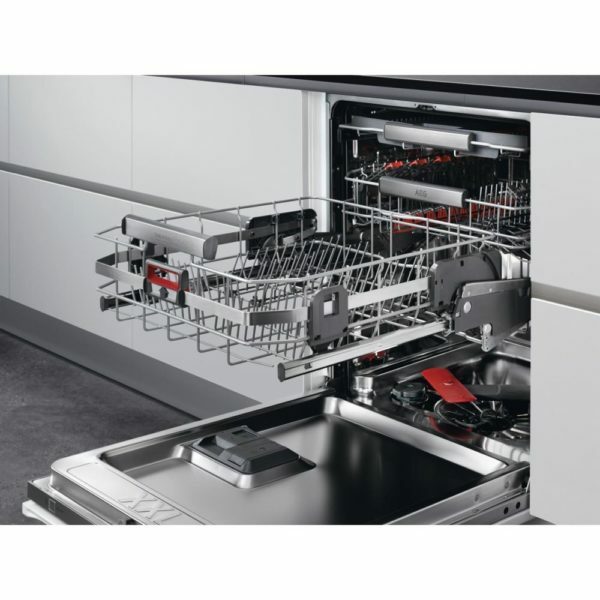 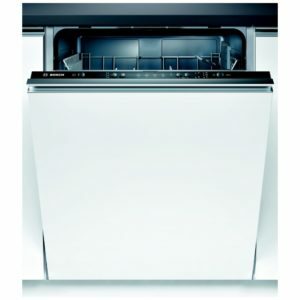 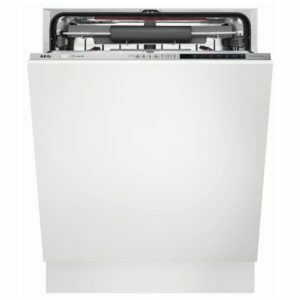 This fully integrated dishwasher from AEG features the ComfortLift lower rack mechanism, allowing the lower rack to be raised for easy loading and unloading. 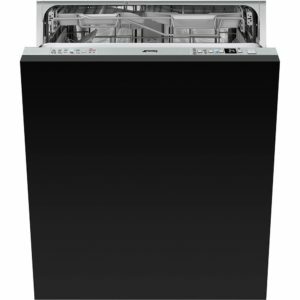 There’s room for 13 place settings, and a great selection of programmes including Eco, Intense and Extra Silent for those evening washes. 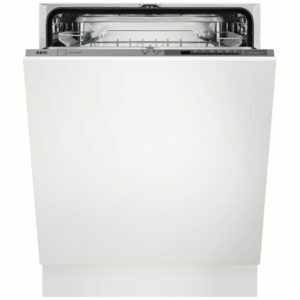 Features like the Half Load and Time Saver are great when you don’t need to use the full wash cycle. 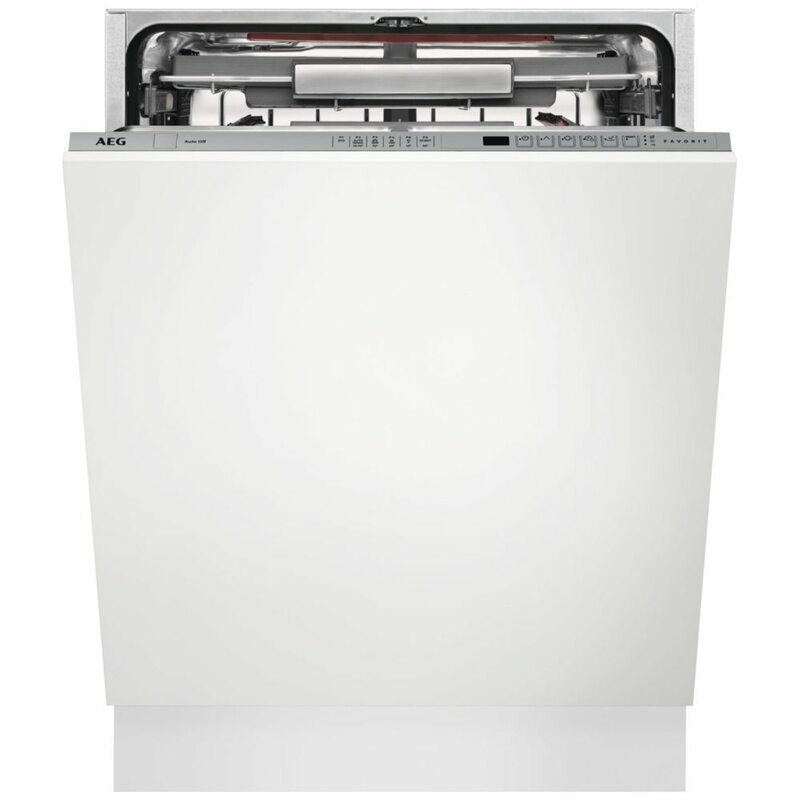 With a desirable energy rating of A++ and a 44dB noise level, it’s ideal for a family home.